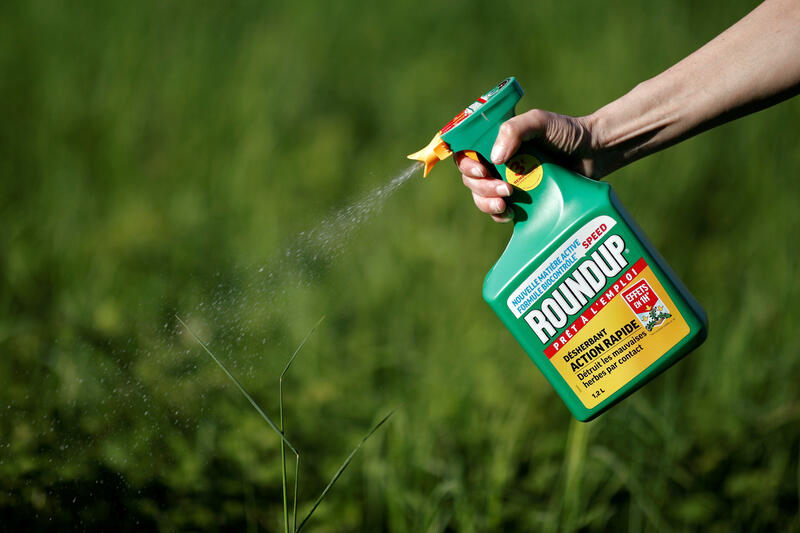 SAN FRANCISCO -- A San Francisco jury on Friday ordered agribusiness giant Monsanto to pay $289 million to a former school groundskeeper dying of cancer, saying the company's popular Roundup weed killer contributed to his disease. The lawsuit brought by Dewayne Johnson was the first to go to trial among hundreds filed in state and federal courts saying Roundup causes non-Hodgkin's lymphoma, which Monsanto denies. "I figured if it could kill weeds it could kill me," said Johnson. "I took it seriously. That's why I wore anything I could to protect myself." "They could have called him back. It's a phone call. They could have said there's studies that show its related to cancer, but they didn't call him back," Wisner said. Jurors were shown some difficult pictures. Johnson's cancer has caused him to develop lesions over 80 percent of his body. He spoke in court about how the lesions tore into his self-confidence, embarrassed his children, and kept him from going out in public. "One of the issues in this case is the jury has to decide how has cancer affected his life and I think this goes straight to the heart of it," said Wisner.